6010 Sherwood Glen Way has a Walk Score of 33 out of 100. This location is a Car-Dependent neighborhood so most errands require a car. Explore how far you can travel by car, bus, bike and foot from 6010 Sherwood Glen Way. 6010 Sherwood Glen Way has some transit which means a few nearby public transportation options. 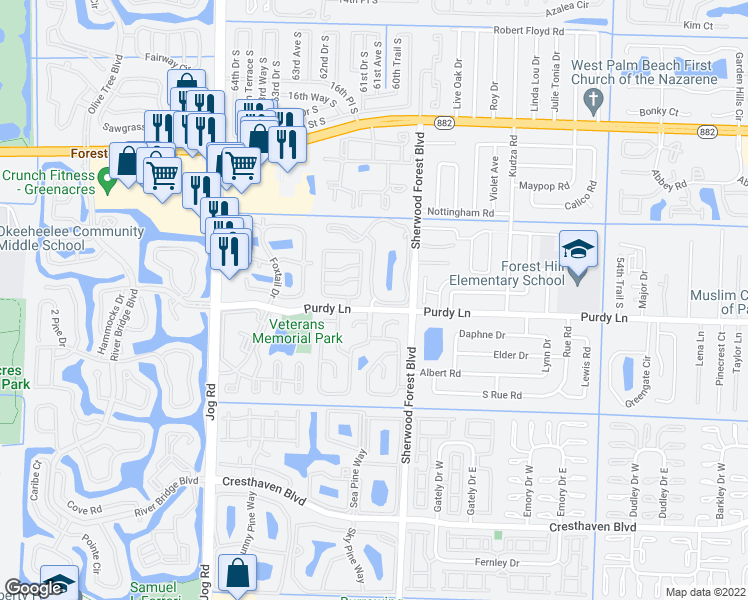 View all West Palm Beach apartments on a map. Search for homes in West Palm Beach or find a West Palm Beach real estate agent who knows walkable neighborhoods. Links will open on our partner site Redfin.com. Courtyard Pool Home with Guest House!